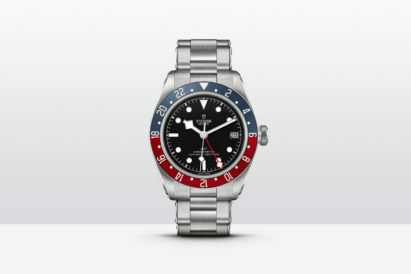 When you think of luxury watches, and we think about them a lot, there are certain brands that will instantly spring to mind. It’s fair to say that German watchmaking company A. Lange & Söhne is probably not one of them. 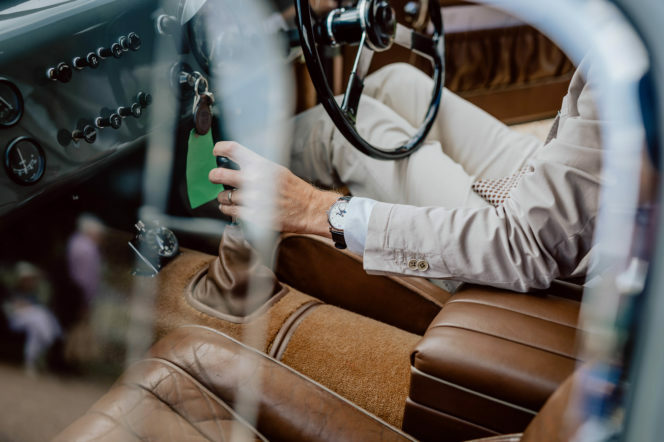 At the helm of this prestigious Saxon watch manufacturer for the past seven years, today the charismatic 57-year-old is behind the wheel of his precious Frazer Nash Le Mans Coupe, at the Concourse Of Elegance. 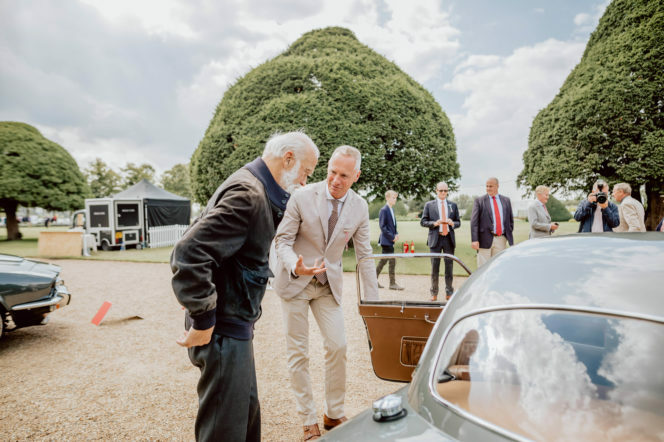 Surrounded by classic cars in the grounds of Hampton Court (Schmid, an avid motoring enthusiast and collector), the seasoned CEO reflects on the company’s journey from 19th Century Dresden, via Soviet nationalisation, to one of most loved watch brands by those who know their watches. “…It’s about who you talk to,” Schmid tells us. When it comes to getting your name and product out there, with the right people, quality always trumps quantity. A. Lange & Söhne have seemingly cultivated a select audience, one who value fine craftsmanship and prepared to pay for it, but less ostentatious. “History doesn’t mean anything if you don’t use it as a path going towards your future,” says Schmid. History is something that A. Lange & Söhne are not short of, this despite at one point almost half a century passing in which no new watches bore their name. Founded in Glashütte, near Desden, in 1848, Ferdinand Adolph Lange and later his sons established the company name and reputation for fine quality timepieces. This was cut short in 1948 when the postwar Soviet administration nationalised the company’s property. 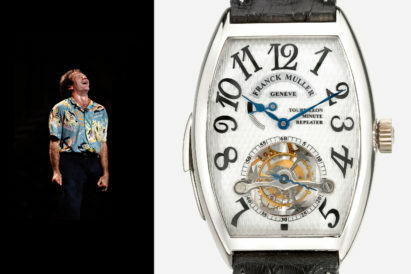 It wasn’t till 1990 that the company was finally restored by the founder’s great-grandson Walter Lange. It’s now part of the $54.5 billion Richemont group. 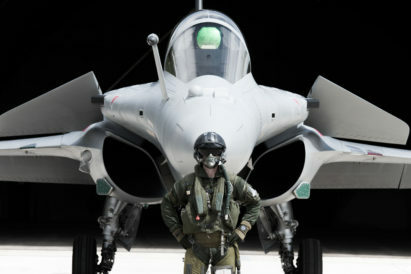 Despite this “hunger” for tradition the question still remains: If technology makes the need for a watch largely redundant, why should we spend thousands of pounds on one? As simple as that: the more people there are in the world, the more people there are to buy an A. Lange & Söhne watch. 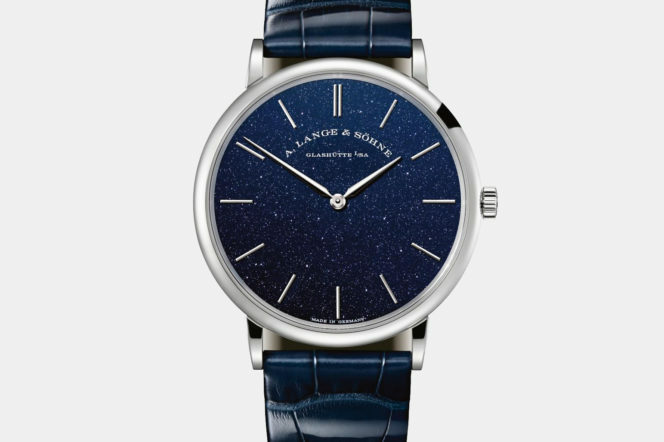 Some A. Lange & Söhne timepieces, with their simplistic designs, are like Marmite: you either love them or hate them. Admittedly most jars of yeast-based spread don’t retail at £46,000 plus, but the principle is the same, not everyone will love every watch, even Schmid. Speaking to the right people, trusting your team, and the maths, and accepting that not everyone will like everything you do, it seems is a formula to making a ‘secret brand’ a global success. The anticipation for A. Lange & Söhne’s next big move is, as always, high, although when it comes, chances are only a select few will see it. Which is exactly how they want it.